Get Your Bag for $15 with $40 Purchase! 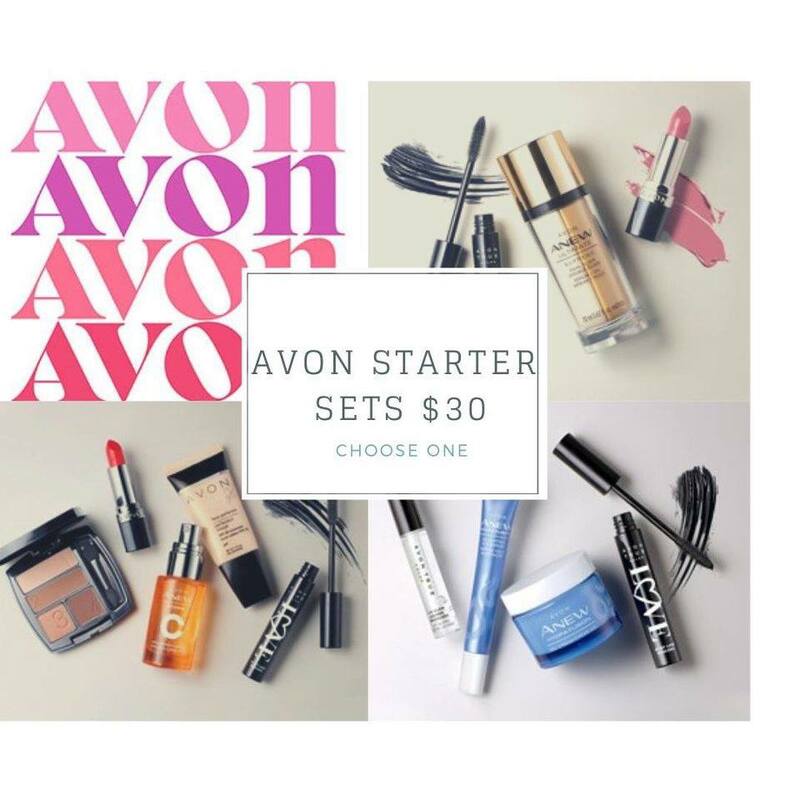 Just like the Eyes on my bag this is while supplies last and it sold out VERY FAST, Avon said they have more of these Available but don’t wait, I know they will sell out! I have seen this bag in Person and LOVE IT! Perfect size and beautiful! 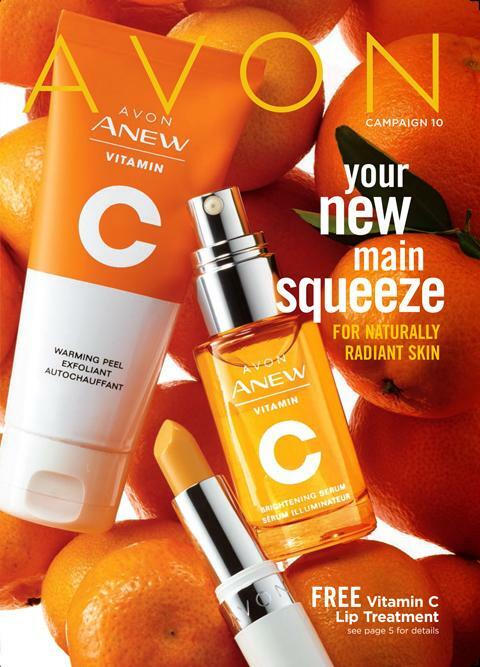 Previous Article Keep Bugs Away with Avon Bug Guard!